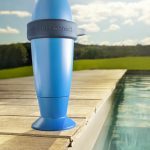 Blue Connect, the smart pool analyser, combines a water quality sensor and smart algorithms which mix water data, weather data and user data. 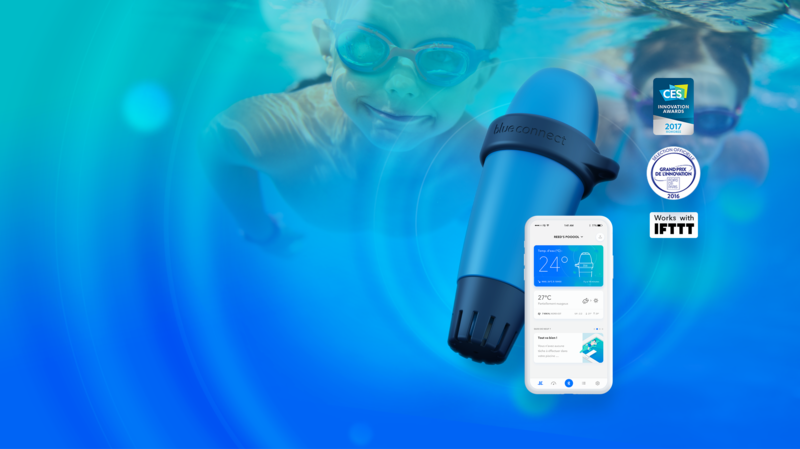 Blue Connect and its smartphone app help you look after your pool 24/7, even if you are away. 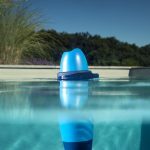 Now there is no more uncertainty about what is happening in your pool. Bluetooth: Take an instant measure directly with Bluetooth. 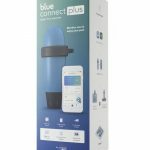 Wi-Fi: Use Blue Connect with your Wi-Fi thanks to Blue Extender. 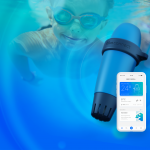 In addition, Blue Connect Plus for all Salt Pool types’ gives you access to Virtual Pool Care (https://www.virtualpoolcare.io), a Pro Remote Assistance platform that allows your local pool professional to monitor your pool, for the ultimate peace of mind. 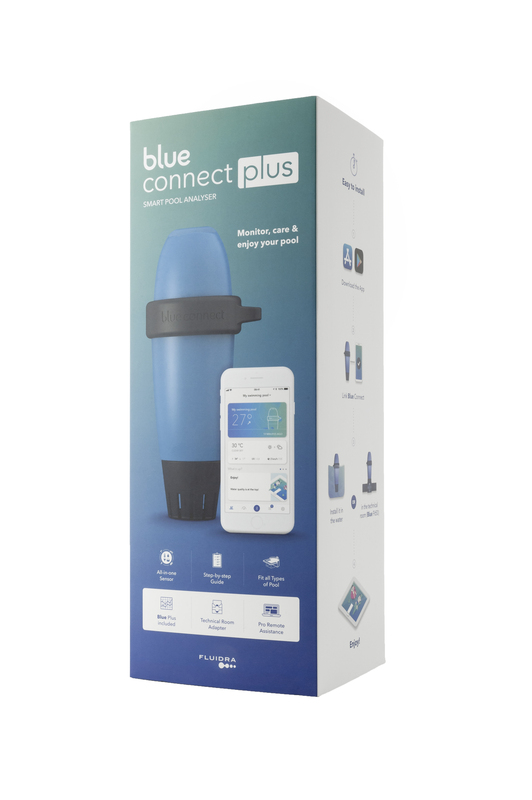 Blue Connect Plus provides 24 Daily readings, weather forecast, Multi-User options, Data History and allows you to create custom alerts. 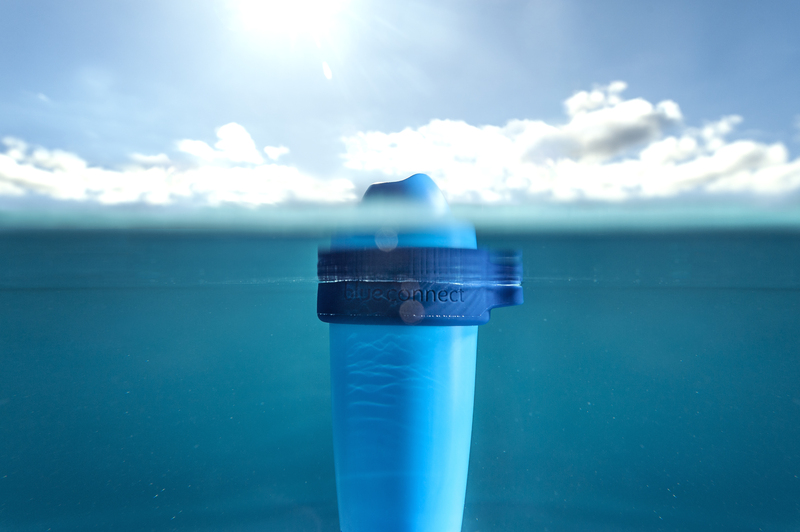 Accessories available are the Blue Fit50 and Blue Extender. 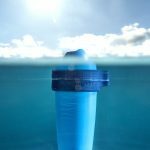 Blue Fit50 is an adapter that allows you to fix the Blue Connect in the technical room’s piping. 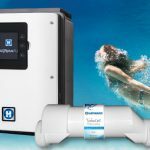 It is particularly useful for pools equipped with a cover. 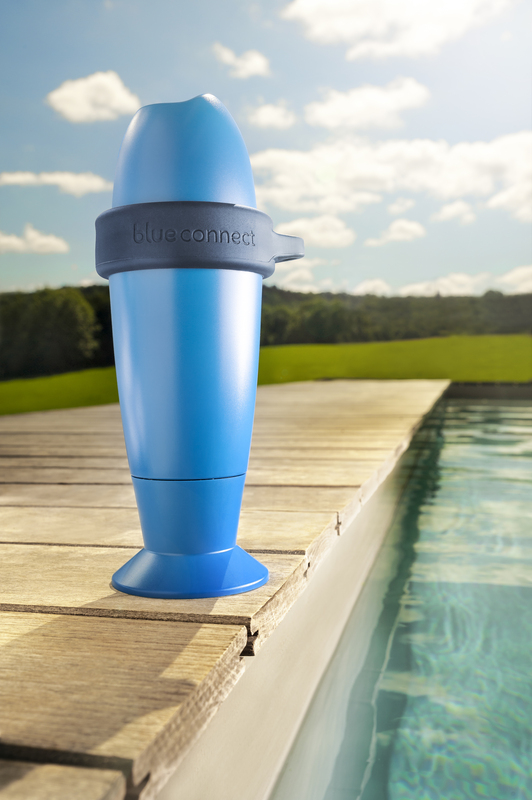 Blue Connect Plus include Blue Fit50. 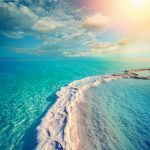 Blue Extender is a connection that allows you to use Blue Connect with a Wi-Fi network. 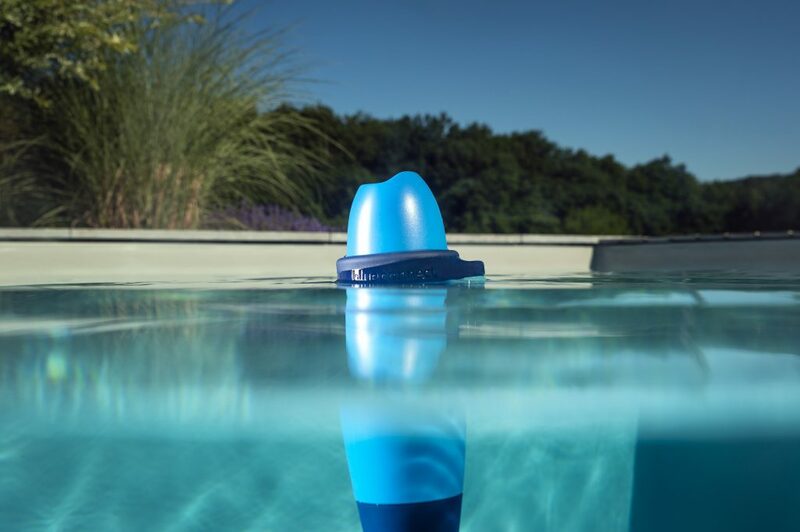 It is an effective alternative for pools that are not covered by the Sigfox network.